The Education Edition is finally available to everyone. Now the educational version finally releases to the general public at large. 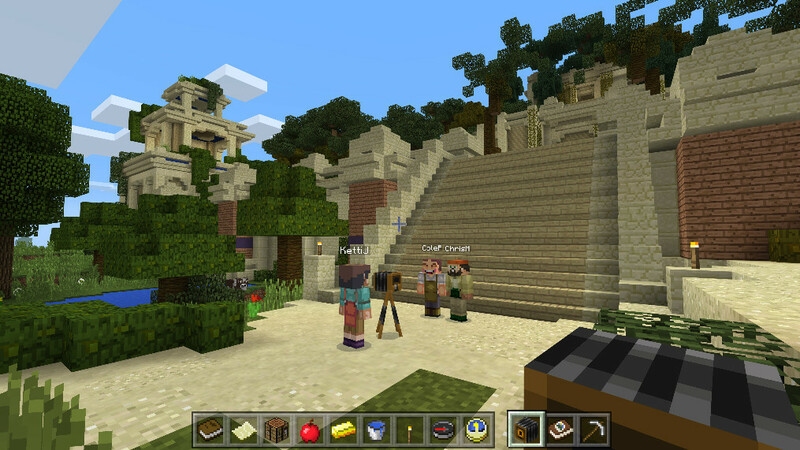 Through this version educators can now download lesson plans and tools through a Minecraft Mentors program. The gallery has subjects such as geography, geometry, history, and more to read with clearly identifiable tags for age groups and topic.